- Delivery: The Simplex 5021B-26D Pushbutton Lock is in stock and available to ship. 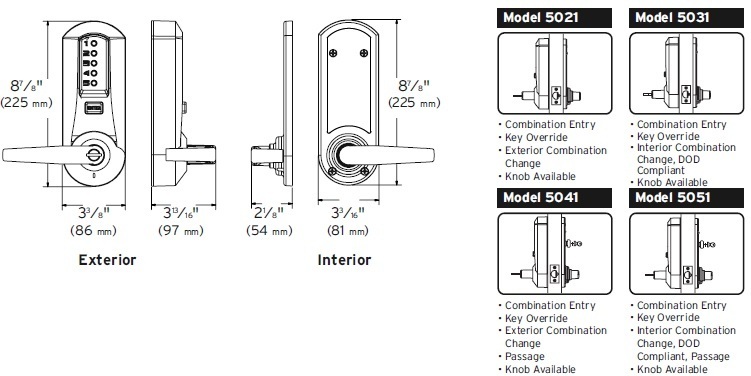 - 5021 - Extra Heavy-Duty Combination Door Lock with Key Override. Keyway: Best (5021B).